Although the SEA is a relatively young organisation, the MFA’s beginnings can be traced back to 1887, when the Platers’ and Gilders’ Trade Section of the Birmingham Jewellers’ & Silversmiths’ Association was formed. 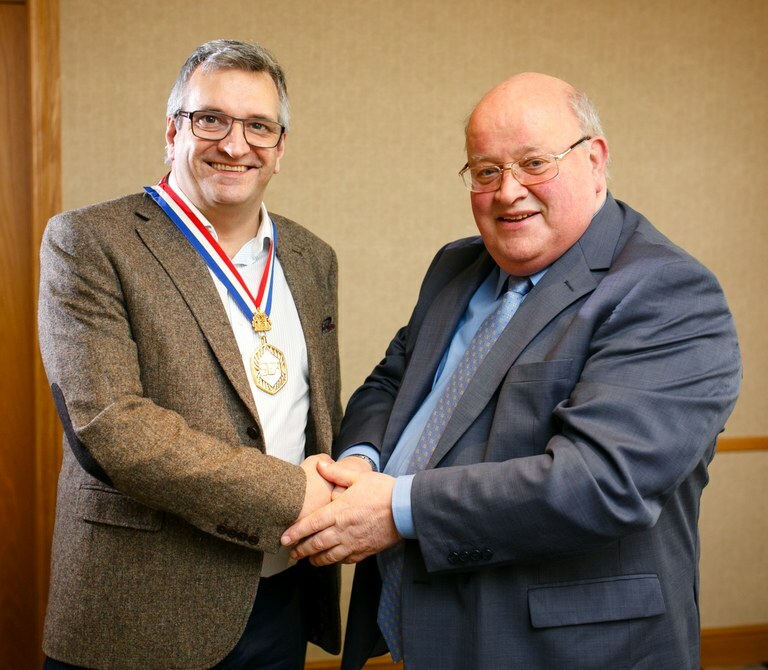 At its recent Biennial General Meeting held at Thorpe Park Hotel on the outskirts of Leeds, a new Chairman was elected to lead the Association for the next 2 years. Mr Lee Grant, Managing Director of Stainless Plating Ltd http://stainlessplating.co.uk/ replaced Mr Stephen Parkes, now the Deputy Chairman. With so many benefits of being a member, it’s surprising how many companies still don’t belong to a trade association. Why should you be a member of a trade association? With so many codes of practice, regulations and legislation that every company has to comply with, it’s impossible to have time to read them all, let alone understand the implications for your company. Your trade association, however, will have a handle on all of these that affect the industry you are involved in and they will be there to give you advice and guidance on what you need to do. In addition, in the case of companies working in the surface finishing industry, without representation on the committees that make legislation, it might make it impossible for them to carry out certain processes and use particular chemicals at all. The Surface Engineering Association (SEA) makes sure that the industry is represented on these committees and that it is not adversely harmed by future legislation.